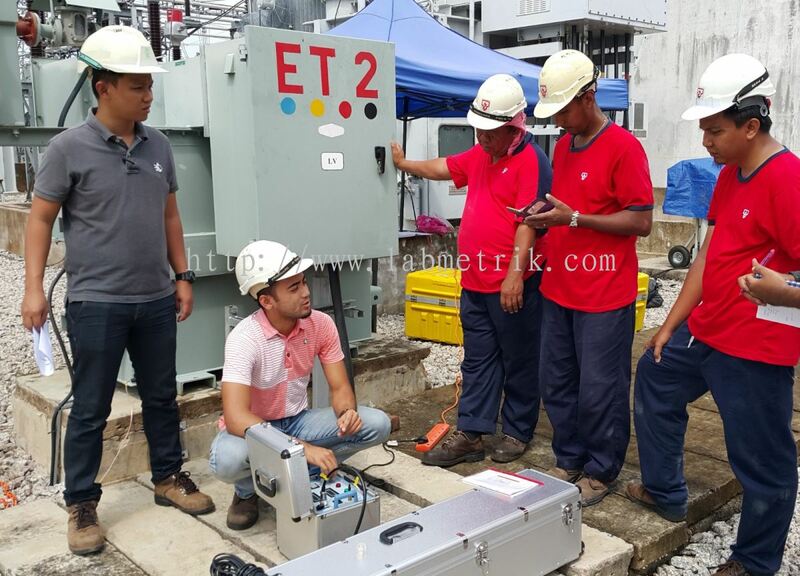 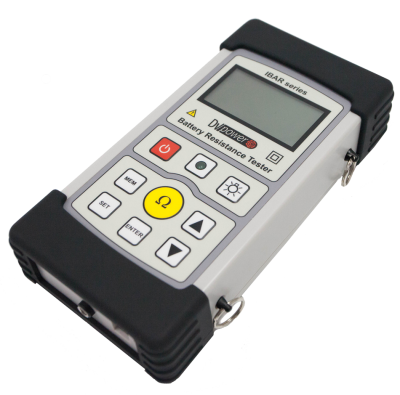 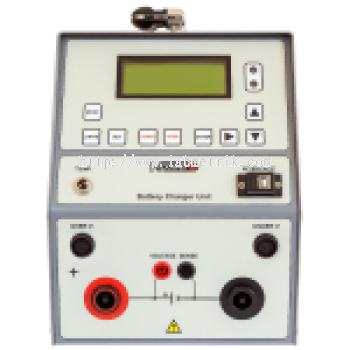 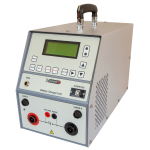 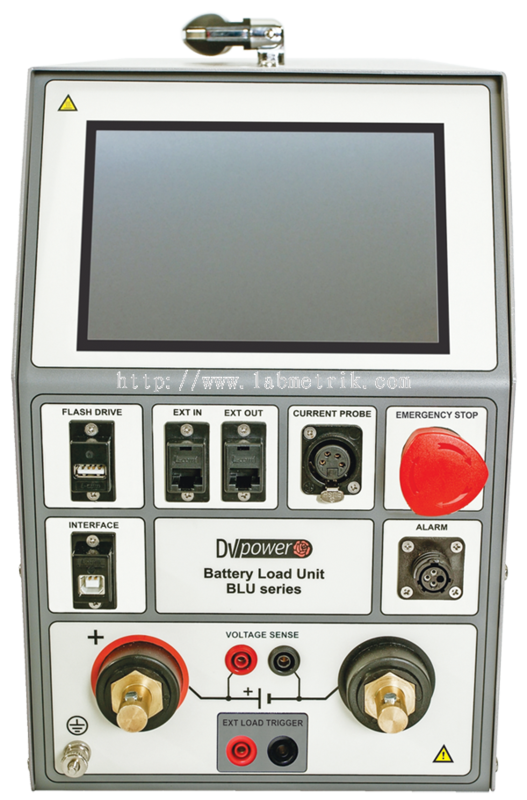 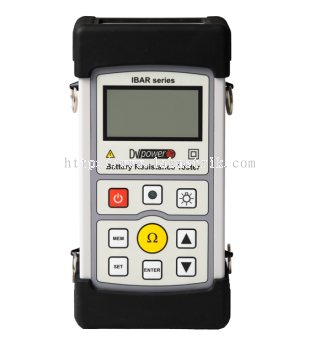 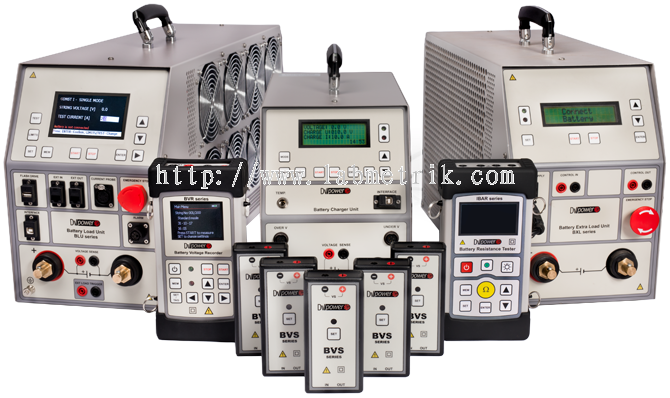 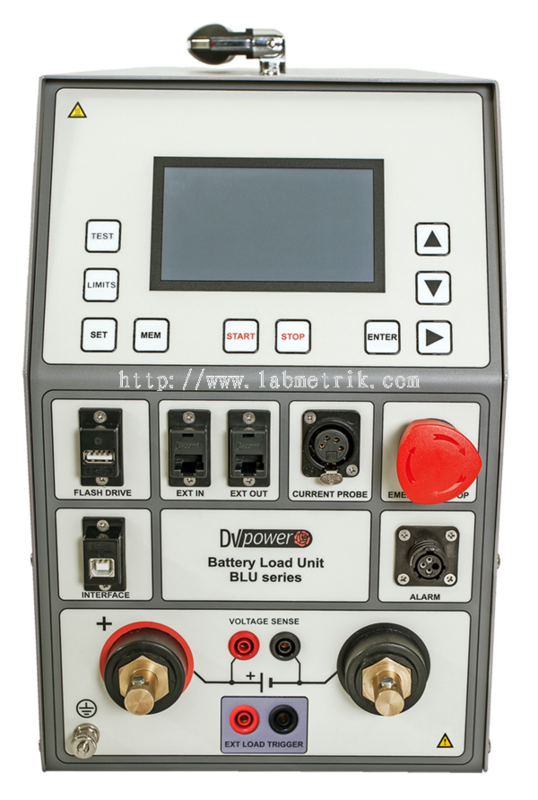 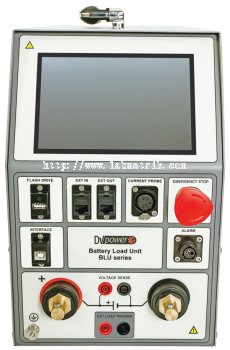 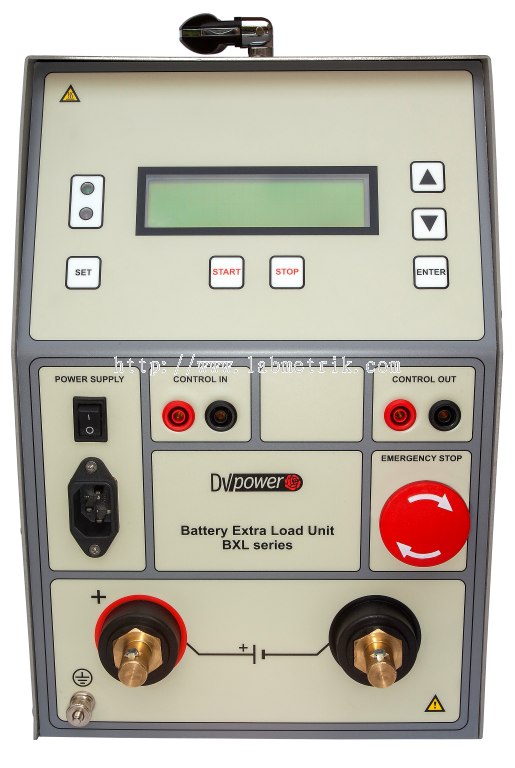 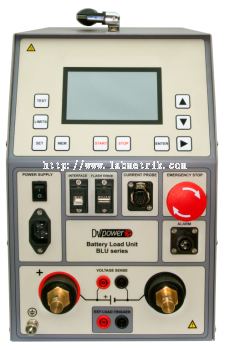 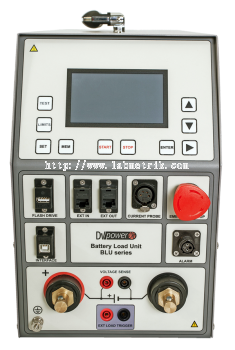 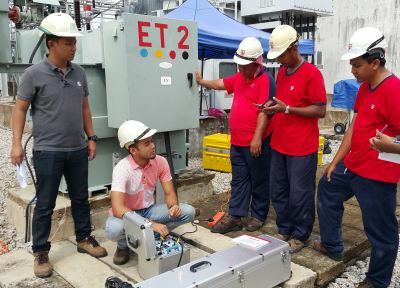 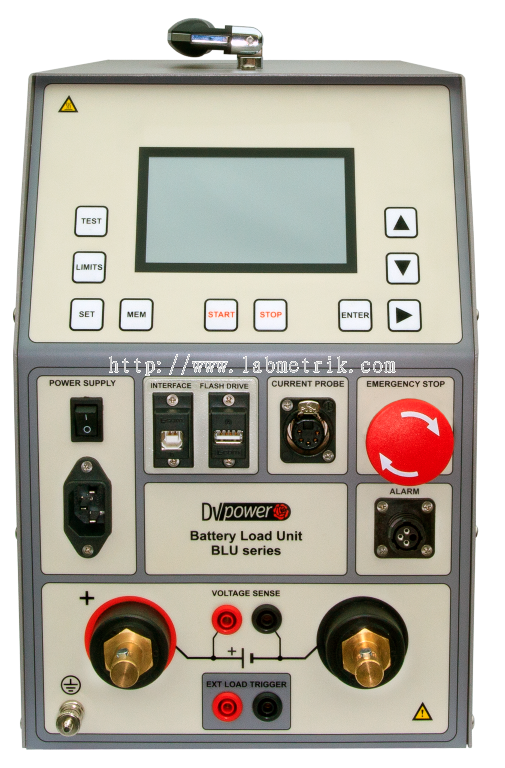 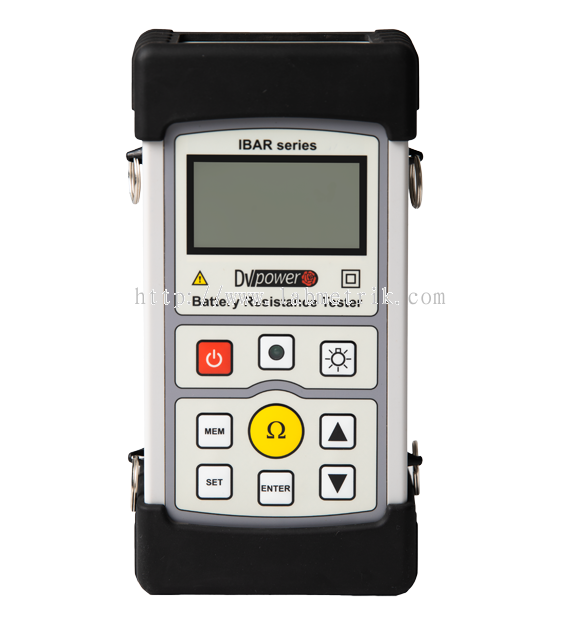 Labmetrik Electrical Sdn Bhd - We supply relay tester, transformer tester, circuit breaker analyser, vlf set, tan delta and many others. 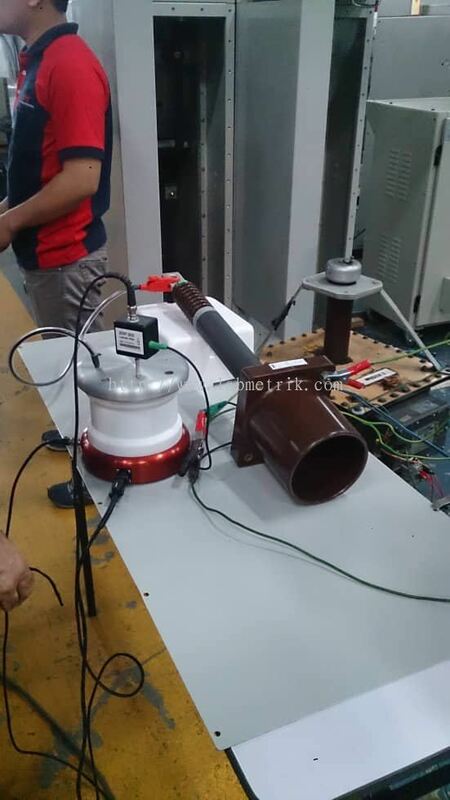 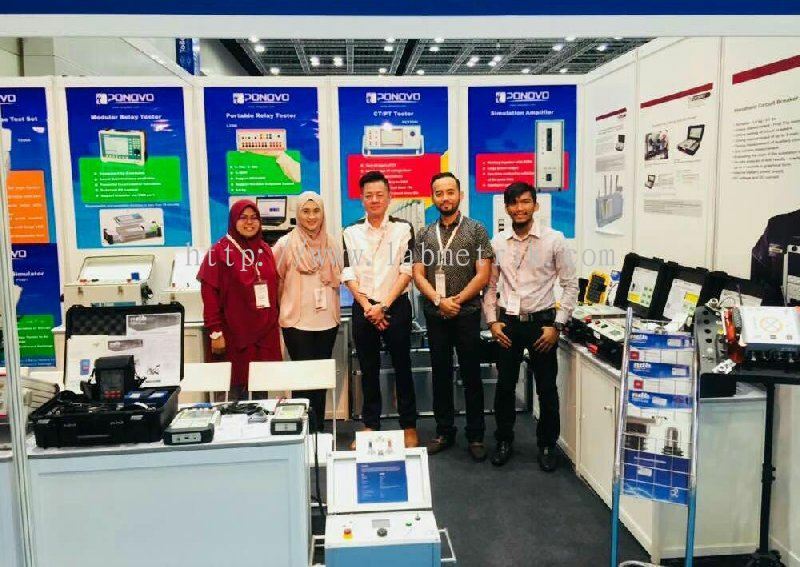 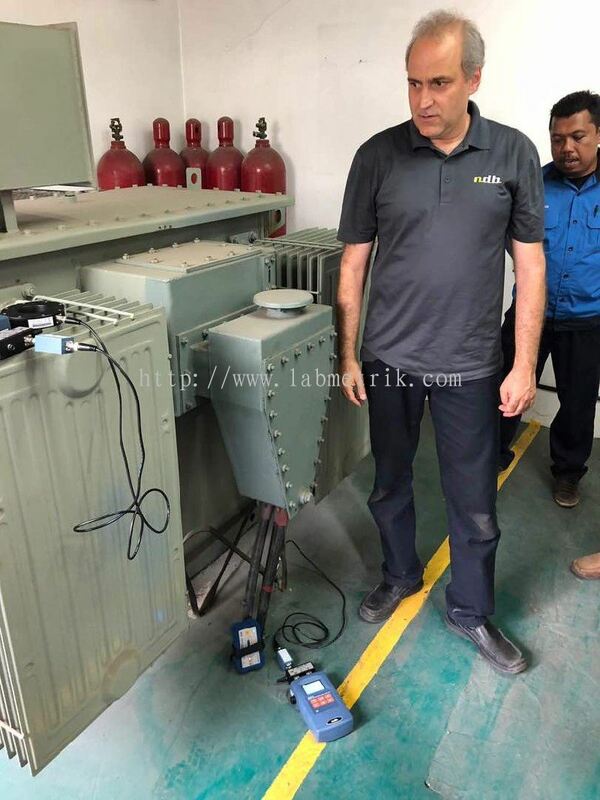 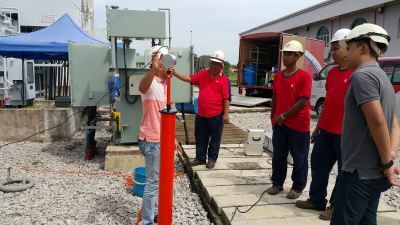 LABMETRIK ELECTRICAL SDN BHD, incorporates in the year 1998 is a well established company and dynamics organization which is also one of the leading electrical wholesalers and dealer in Malaysia. 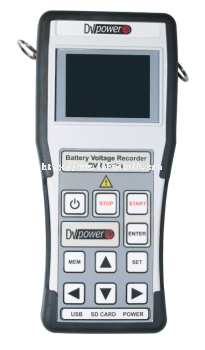 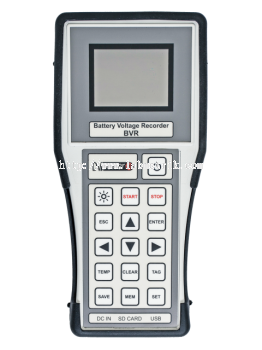 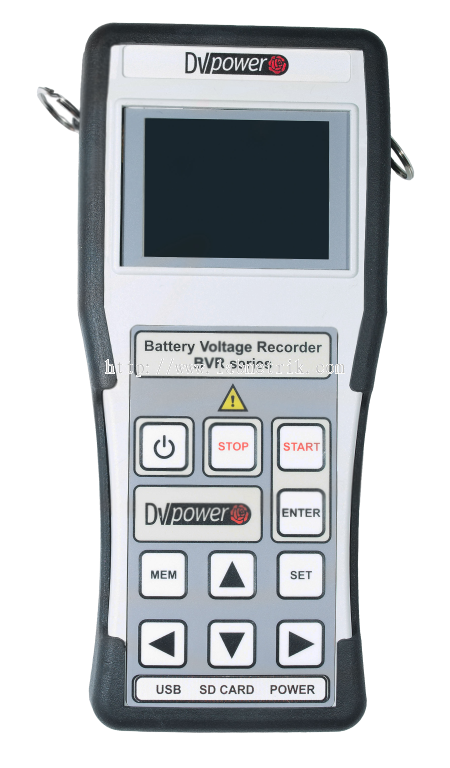 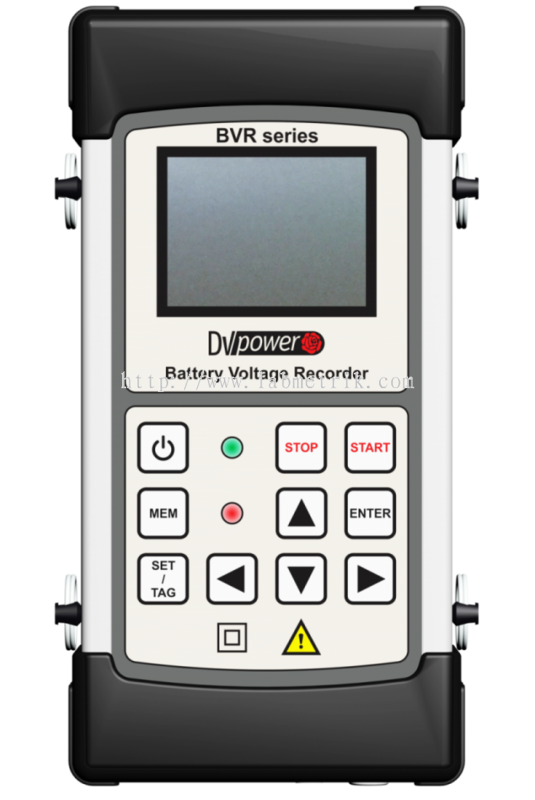 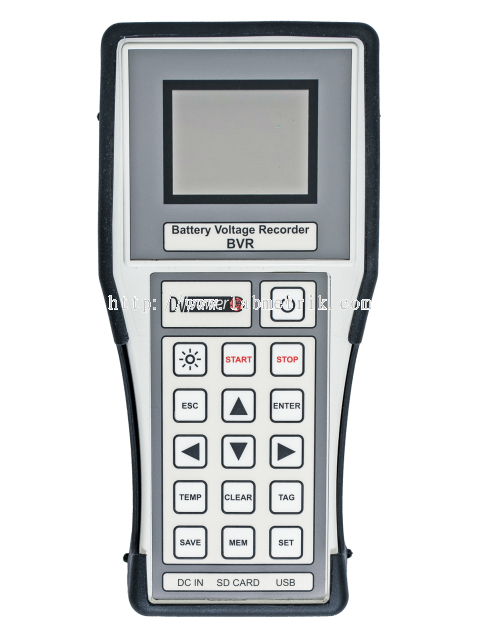 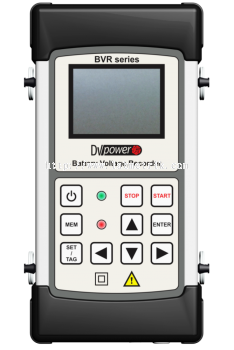 We represent reputable brand like DV-POWER, PONOVO, T&R, PHENIX, METREL, DALI, NDB, ION SCIENCE, TOSH INSTRUMENTS, CAMBRIDGE SENSOTEC, and many more. 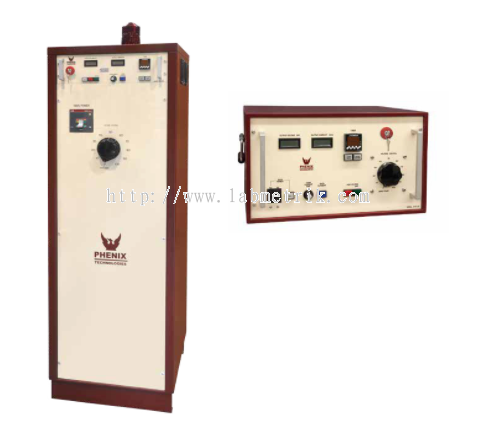 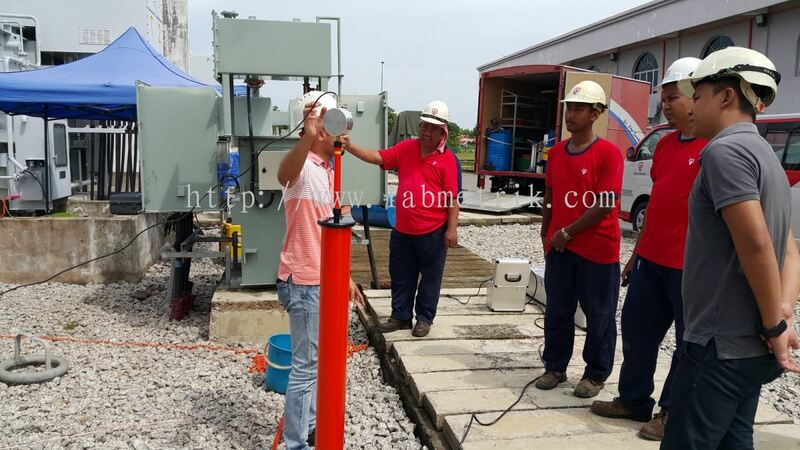 These products are widely used in the power station Tnb transmission & distribution & generations. We pride ourselves to supply quality and reliable products with ready stock to meet the demand of all our customers. 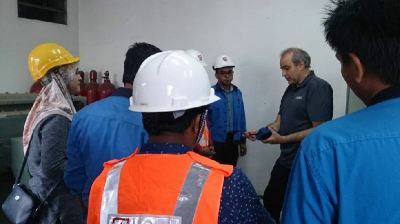 On our ever- continuing effort to service our customers, we have always train and motivate our staff, as we believe “SATISFACTION THROUGH SERVICE” is our main commitment. 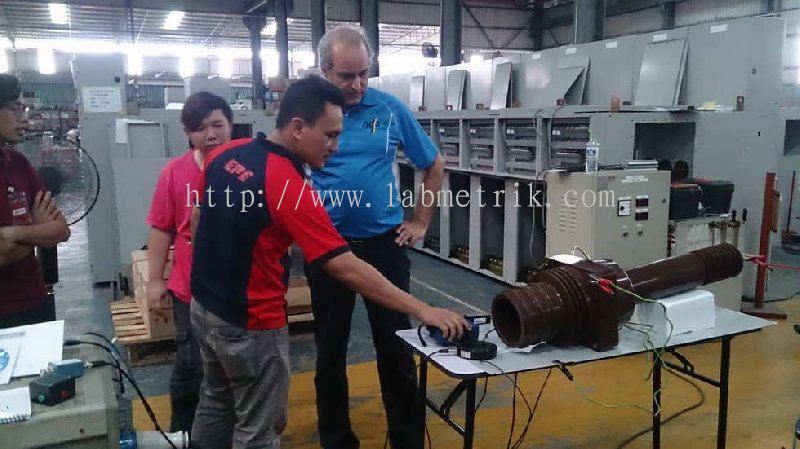 Labmetrik Electrical Sdn Bhd Updated Company Profile — Home Banner.